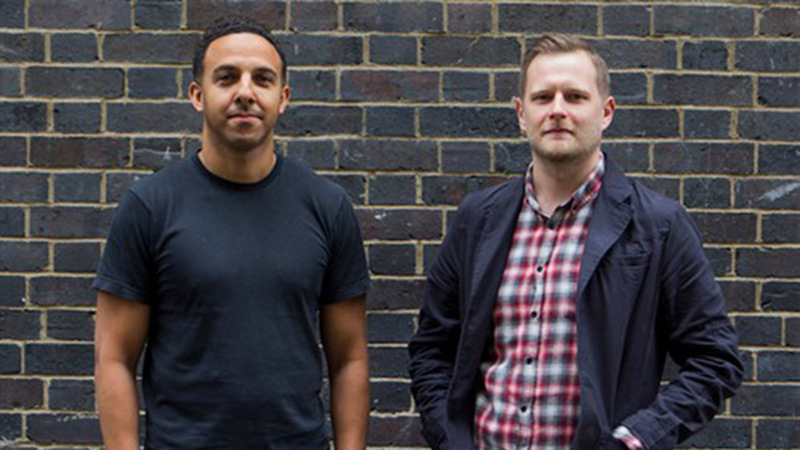 The Mill is proud to announce the promotion of Dave Fleet and Rob Holmes to joint heads of CG in the London studio. These promotions are accompanied by a series of changes to the London Studio's CG department, which include the promotion of Aidan Gibbons, Alex Hammond, Francois Roisin, Ivor Griffin, Jon Wood, Mike Chapman, Michael Greenwood, Sam Driscoll and Sid Harringon-Odedra to CG leads. In addition to the new CG leads, The Mill is also delighted to announce Amaan Akram, Andreas Griechen, Dan More and Tom Raynor as technical supervisors.